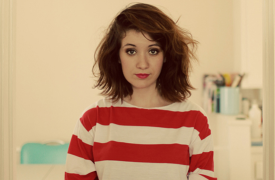 Noël Wells is an American actress, comedian, director, musician, and writer. She is known for her television roles on Master of None and Saturday Night Live, as well as writing, directing, and starring in the film Mr. Roosevelt. 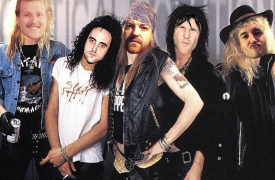 Smoke Wagon is a band.